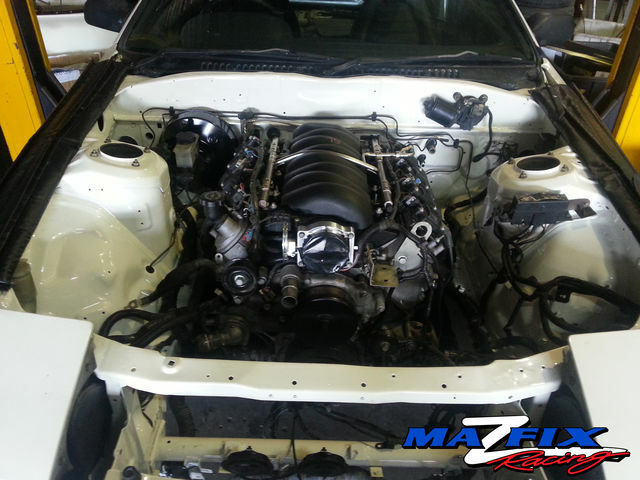 Mazfix Performance always has many exciting customer projects in the workshop... Anything ranging from engine rebuilds to complete ground up restorations to custom tunes. 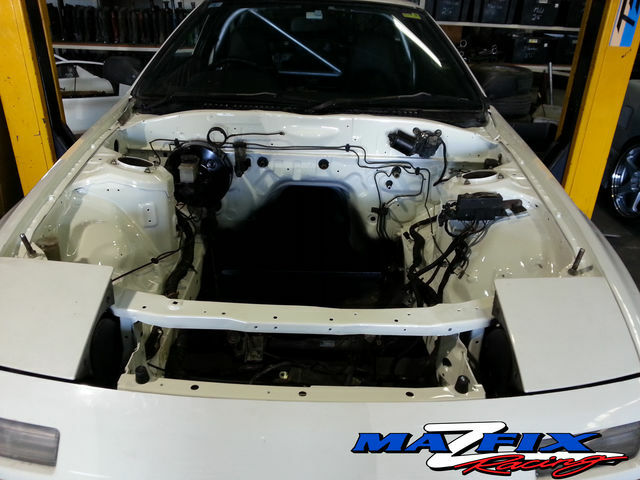 Peter's Series 3 RX7 Ground up build. 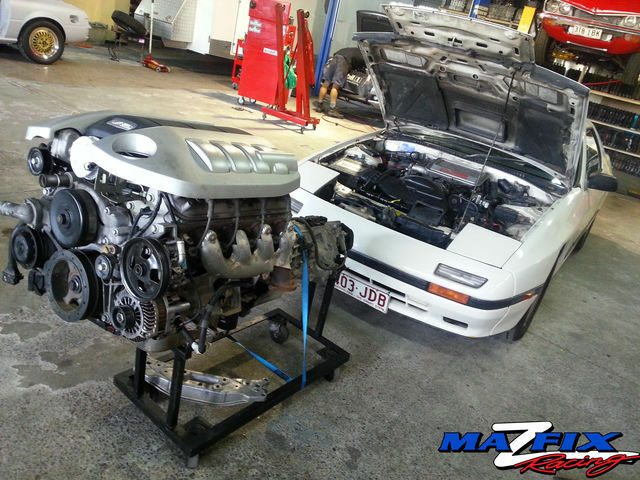 Rod's Series 4 RX7 V8 conversion.